What is scarier than plunging at 80 mph, pulling 5Gs and suddenly stopping with nothing but air beneath you? Roller coasters are by definition scary, but some are absolutely terrifying. Hurtling along at more than 70-80 miles per hour, while hanging upside down, certainly qualifies as absolutely petrifying. Bizarre loops, tummy-turning drops and wicked-fast speeds; these are just a few of the thrilling features that characterize these rides. What some coasters lack in speed they make up for in height or sharp curves. Some rides include several of these features in one machine; it’s like engineers decided to see if impossible is really impossible, at the expense of your nervous system. Coasters are each unique in their own heart-pounding, turn-you-upside-down way. Just the look at certain rides generates shrieks and incites terror. 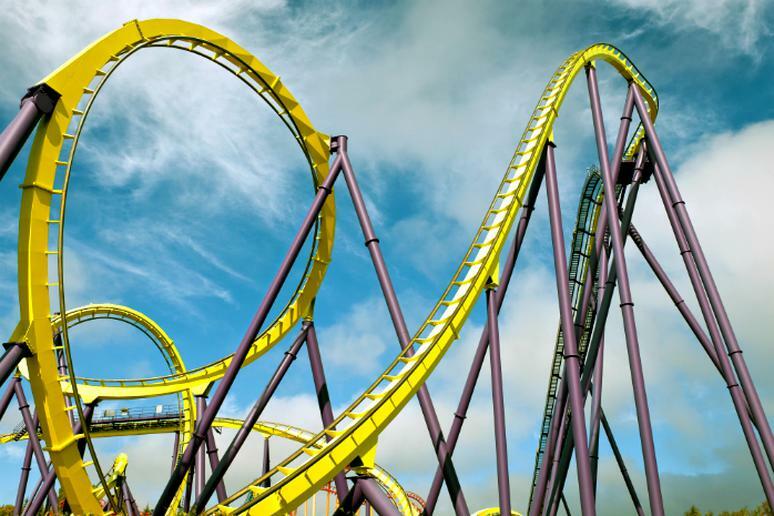 Spike your adrenaline levels; roller coasters have a way of bringing out the extreme adventure junkie in everyone. Are you ready for a wild ride? These extreme theme park attractions are some of the fastest, tallest, steepest and, yes, most frightening roller coasters in the country. Most Dangerous Theme Parks in the U.S.